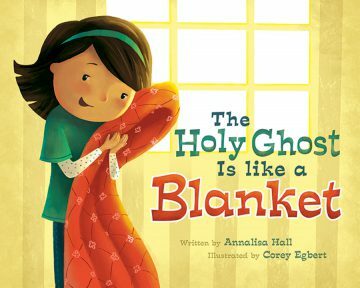 Welcome to the official website of Annalisa Hall, bestselling author of the children’s book The Holy Ghost is Like a Blanket. And also I Want to Be Baptized. ORDER NOW!! My name is Lesley. 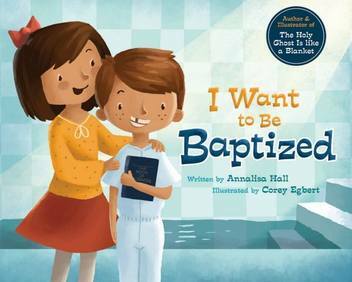 I have seen your Holy Ghost book and it’s beautiful and is a wonderful idea. I was wondering if by chance if you sell these books wholesale? I have a small size audience of LDS moms and wanted to touch base with you to see if you do this. Thank you so much Lesley! 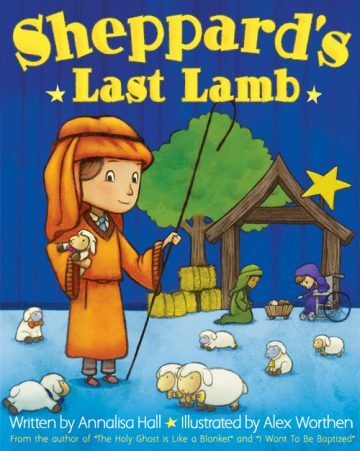 I’m glad to hear you’re enjoying the books and you can find them on sale at Costco in Utah or online where LDS books are sold.